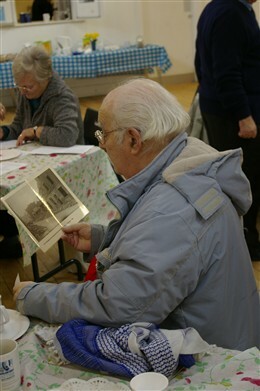 Thursday 21st January saw the launch of Church Street’s new local history group at Greenside Community Centre. 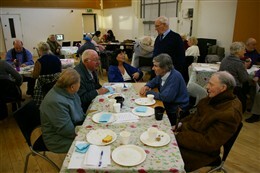 It was the first time that local residents had a chance to meet and discuss the project and what they would like to achieve from it. The morning started at 10.30 with the prompt arrival of residents ready to share their stories over a cup of tea and some biscuits. 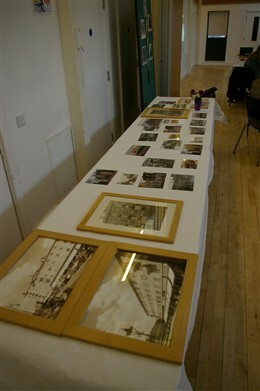 There were many photos , videos and objects on display and a power point presentation invited people to sit and chat. The morning passed and lunch came with a large spread of refreshments. John from the neighbourhood Centre was on hand at all times to provide help and directions and the day drew to a close with many stories written and photos given to the group. 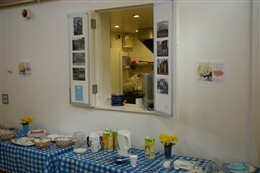 There were many photos, videos and objects on display and a power point presentation invited people to sit and chat. Many brought photos. poems and written memories of the area, with some bringing folders of thoughts!